We offer quality pet products for your screening needs from leading manufacturers such as Phifer, Active Window Products & Pride. Has your dog or cat torn or damaged your screens? 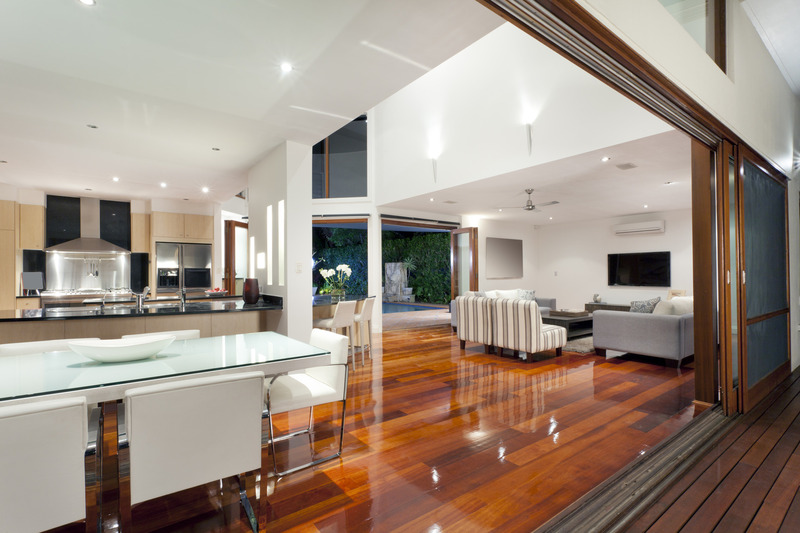 Pet Screen can replace insect screens on your doors and windows and is 7 times stronger. So it’s more resistant to tears and rips from animals and still provides an insects barrier. 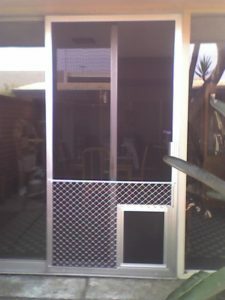 The pet screen door protector provides protection from your Pet’s Claws from damaging your screens. 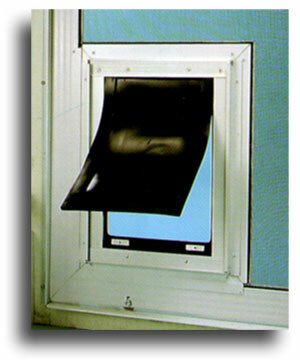 They come in 2 styles, many colors and are the perfect pet screen door. Stop getting up and letting your dog or cat out! Put a Pet Door in and they will be able let themselves out. Available in 4 sizes and 3 colors.